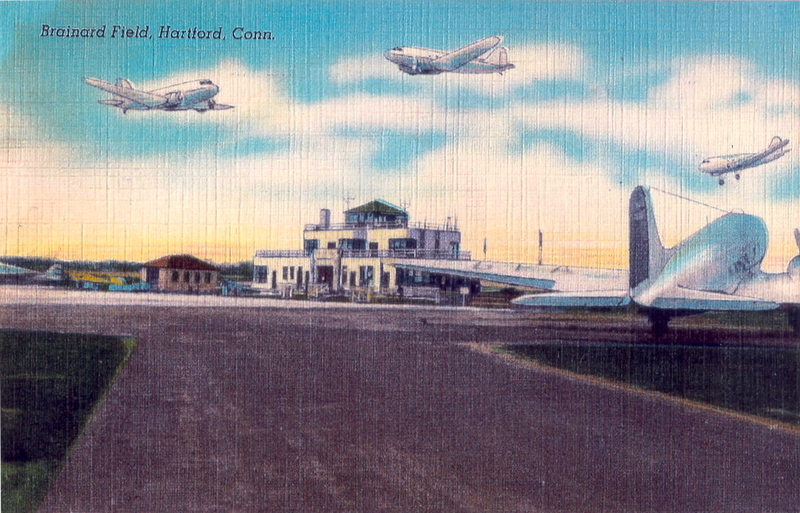 You are here: Home / Uncategorized / Brainard Field, Hartford, CT.
Today known as Hartford-Brainard Airport, located three miles from Downtown Hartford, Connecticut. 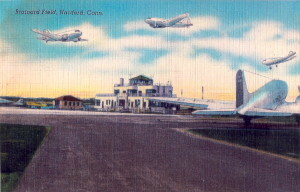 The airfield opened in 1921, and is said to the the first municipal airfield in the United States. 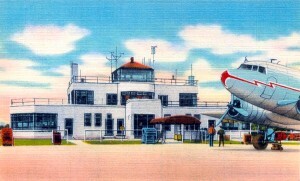 Charles Lindbergh landed the Spirit of St. Louis here after making his world famous transatlantic flight in 1927.